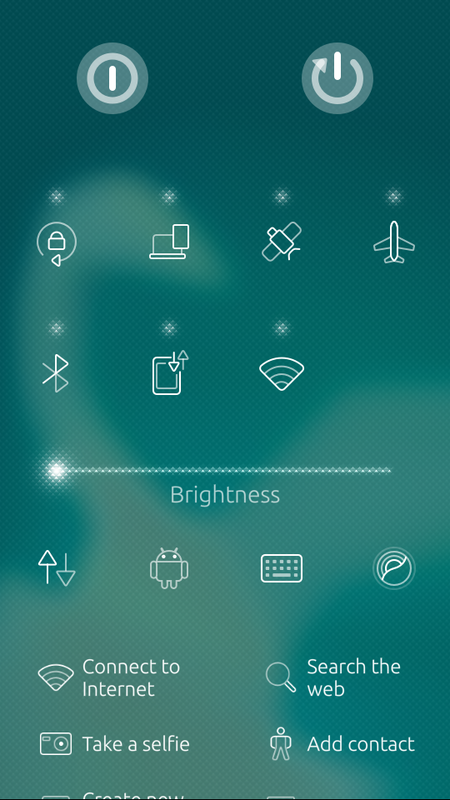 Finally, SFOS 3 allows you to access quick settings from top menu. Recommended to remove pre-1.3 versions before installing the newer ones. 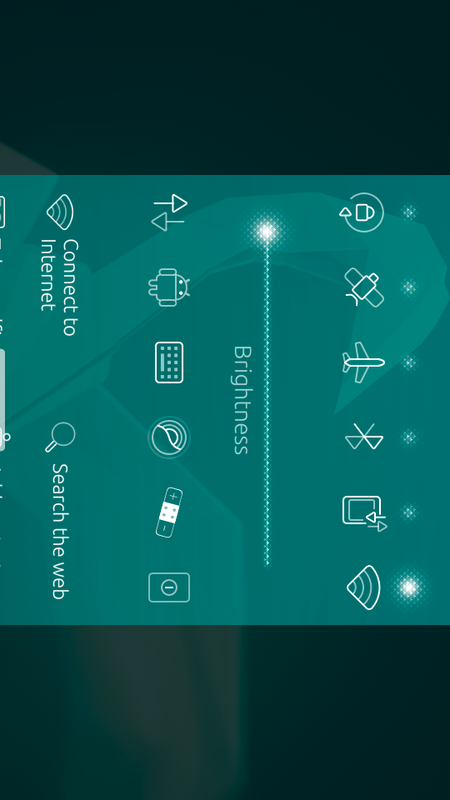 Adds Quick Settings to power menu without removing ambience switcher. Translation support: Chinese (China), Czech, Danish (unfinished), Dutch, Dutch (Belgium), English, Finnish, French, German, Hungarian, Italian, Polish, Russian, Spanish, Slovenian (unfinished), Swedish. Help translate into your language! Huge thanks to the translation team! Be careful! 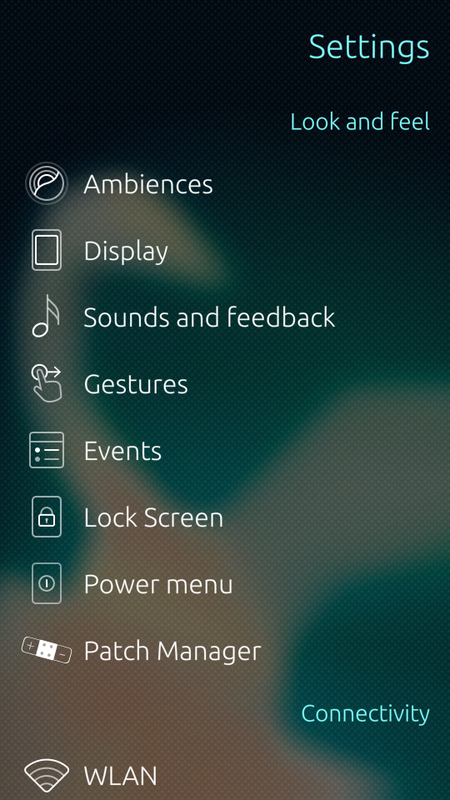 Will conflict with other power menu and events patches, but not with Tablet UI (Quick Settings Sidebar). Want to use other events patches? Install the version 0.3. Changing order of favorite settings in Power menu won't affect Events pulley and vice versa; unless you disable and re-enable the main settings. 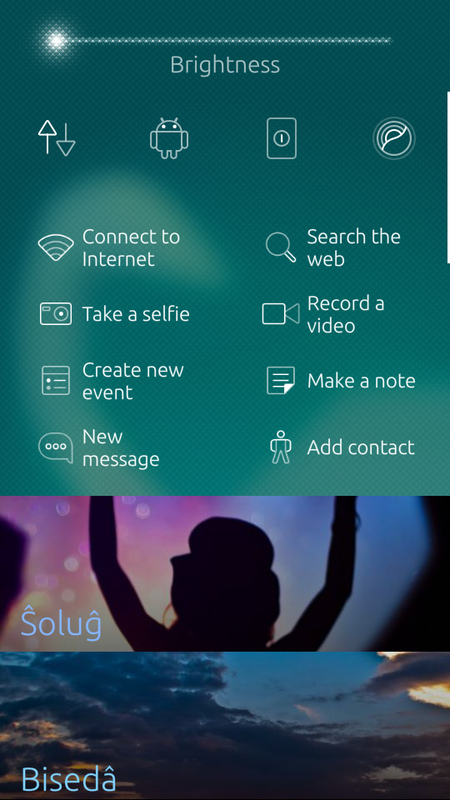 With no favorite ambiences and a scrollable power menu, it will be opened from its last position. Great thanks to @equiem for the super idea in this patch. 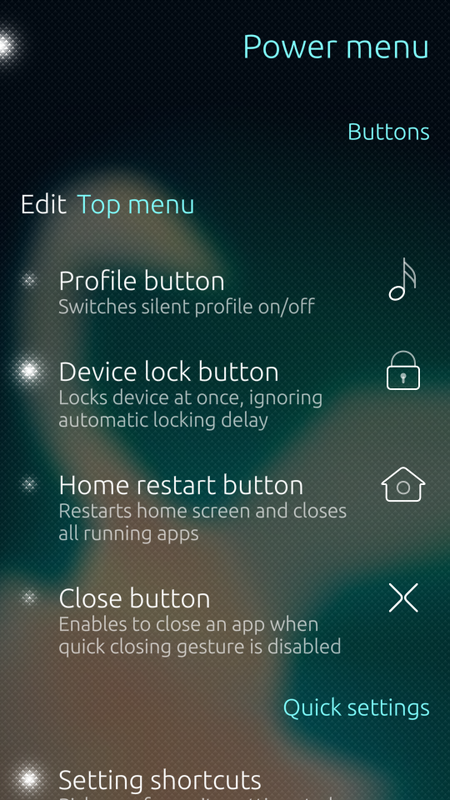 Thanks Coderus for Close button and BillyHalley for Profile and Restart home buttons! I used their source codes. removed the option "wider on landscape"
Fix compatibility issue with patch "Voice call quick action"
I have a problem with this patch. I cannot unapply it nor uninstall this patch. Though I cannot update some of my patches. Is there any way to uninstall this patch? Have you edited any files manually when this patch was applied? If you can revert the changes the problem will probably be fixed. Very Good.Thank you for the update! Money beer is coming along! Thanks for your support. The community's emotional support is much appreciated either. This problem occurs with icons in different patches of mine. I have no idea about the reason. Can you please contact me via Telegram (@alina_jafi) or email (alina.jafi@aol.com) to investigate more or try some other icons? Good job. Thanks for close button. Hovever I like sliders to be between different kind of toggles to divide them. Exactly what I need. Many thanks for Your help. Maybe you should cooperate with Alina on his patch. Maybe it will be good for other users too if they can choose where sliders to be placed. Thanks. I think it's possible to add an option. I'll try it soon. Great! Thanks for latest update. At last the close is back. Awesome. Thanks for the update! 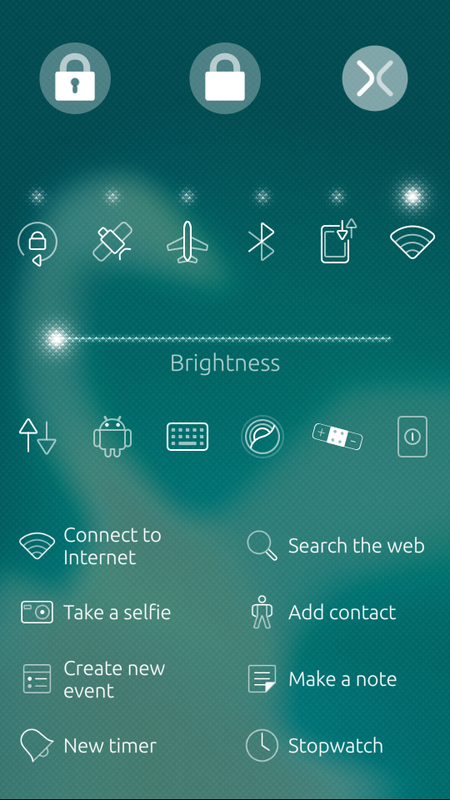 I'm using close button, but it doesn't work in sailfish browser, it's only me? No, it's a known issue. 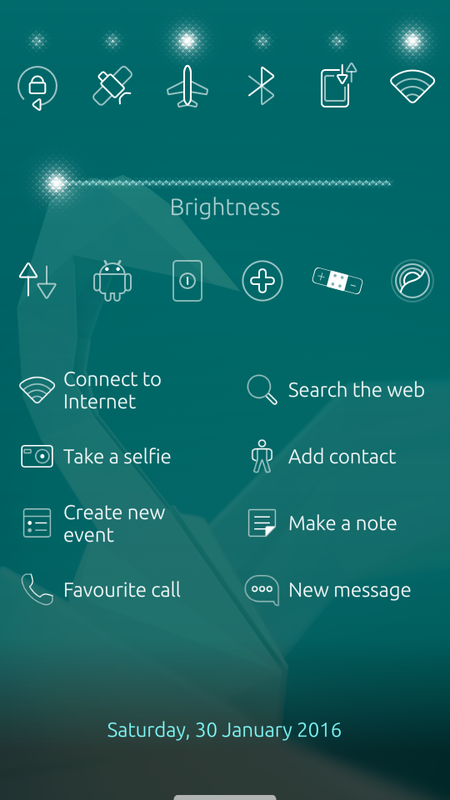 running your patch on Xperia X with SFOS 2.1.3.5. Kymijoki I have an issue. I`ve set the number of shortcut columns to 5, but after every reboot the 5th shortcut disappears. Could you fix it please? Thanks in advance. At first I unapplied patch and rebooted. 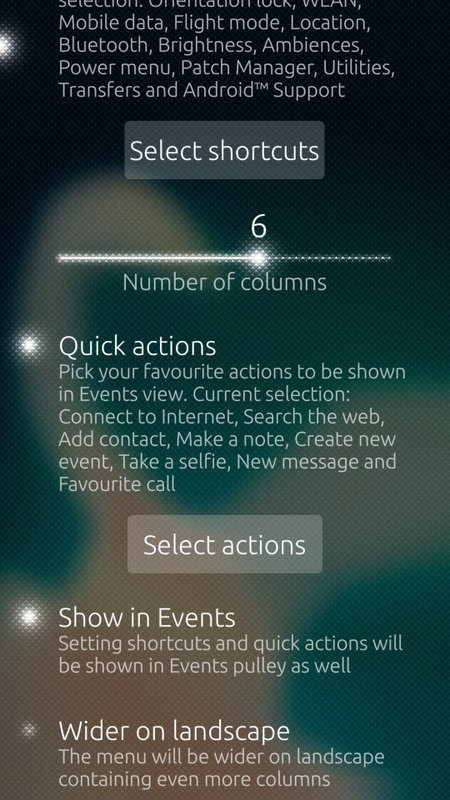 Then gone to settings, events view and added the fifth shortcut. 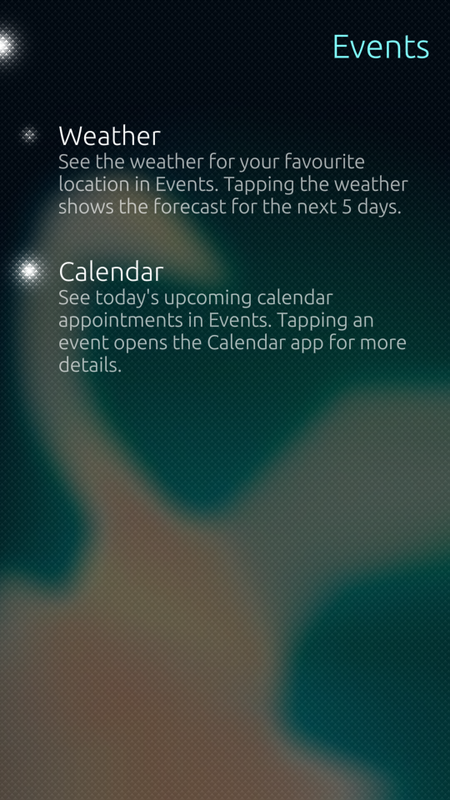 After that applied patch again and rebooted. From now shortcut doesn't disappear after reboot. I tested this on my Xperia and my 5th shortcut stays in place after reboot. 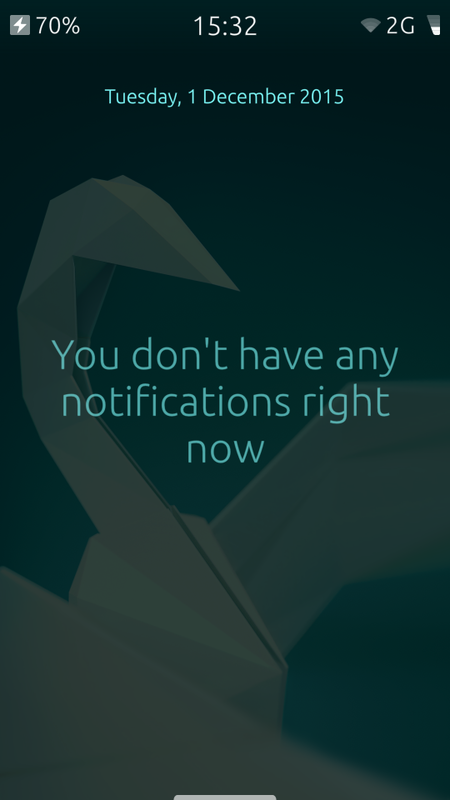 Also, do you have a specific reason not to implement the close button hiding on lockscreen which I provided? I haven't seen any issues while using it. Oh, the option "Wider on landscape" is gone in v0.1.6-1_2.1.1 (was in v0.1.5-1_2.1.0 and earlier versions), as denoted in the changelog above. Any chance to bring it back? Well, all functionality is there without it, but it just looks so ugly in landscape orientation. Since the patch is usable on different devices with different display sizes, it's obsolete. Especially that portrait view is used rather on large screens, and it won't fit the whole width of those screens, it's meaningless to have a wider menu with more space between the buttons. Many thanks for the update. Works well with 2.1.1 now. Patch can't be applied on 2.1.1.23/24 worked before like a charm. Any chance to get a fix? Thank you for your kindness, but this has had some fatal bugs in recent releases and I haven't solved them yet. Plus that my Jolla bricked in the update process, and however I fixed it soon, it still needs more time to get back to the normal state again. 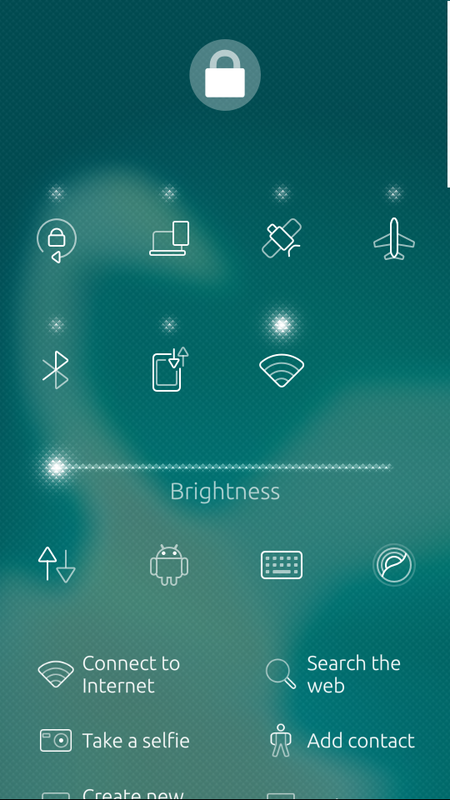 The close button on lockscreen would be solved with what I commented earlier. this patch is one of my favorites, but it is not compatible with newer releases. please make it work with newer versions.